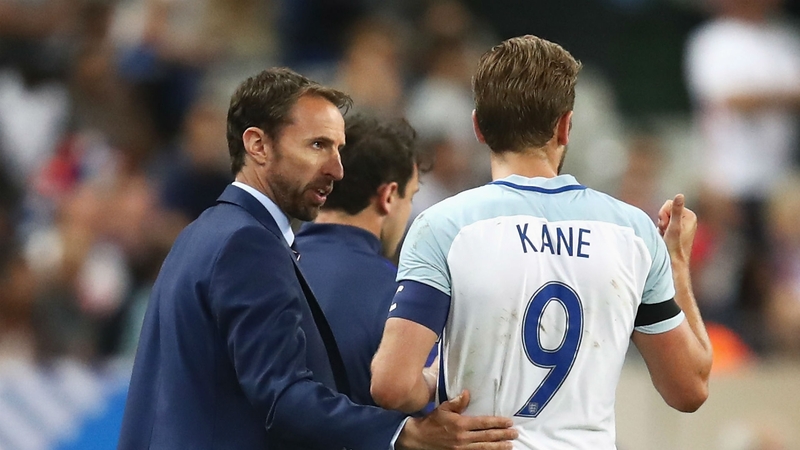 England manager Gareth Southgate admitted France’s strength and pace were beyond his team’s capabilities in the international friendly between the two teams. It was indeed a friendly encounter on the night as hosts France took on England. The occasion included French fans chanting in support of England and the recent troubles with which the country has been hit. Both teams assembled line-ups filled with players of enormous potential. 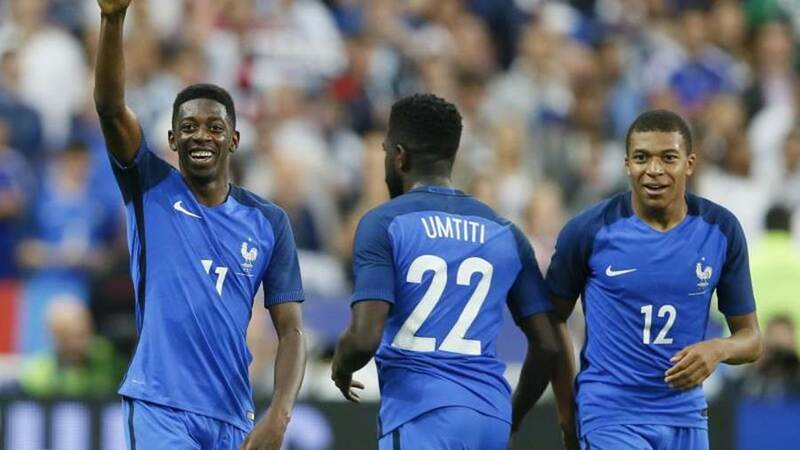 Some of the world’s most sought after youngsters were on the field at the Stade de France. 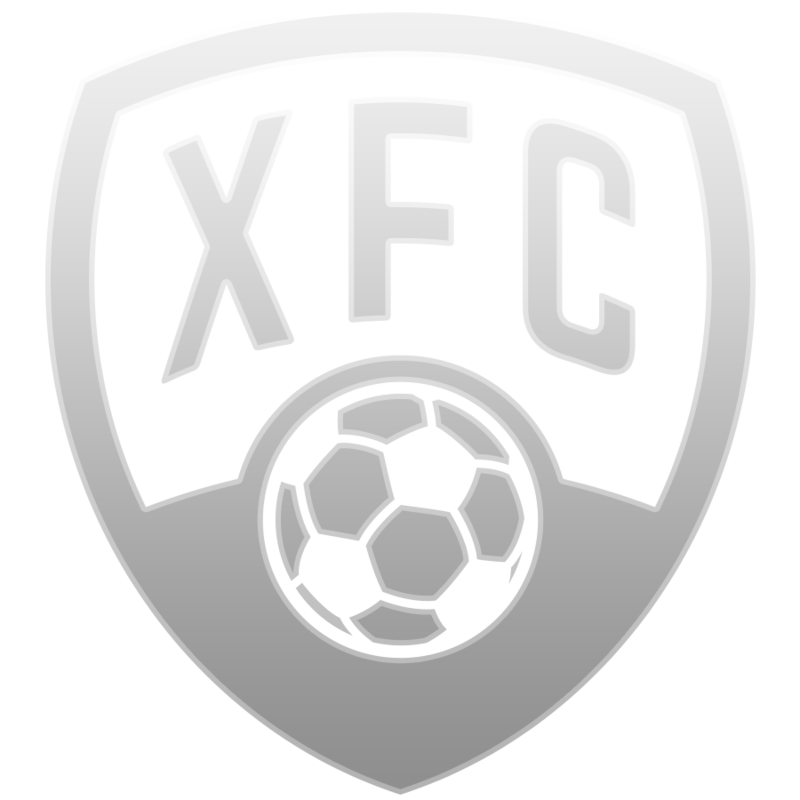 However, throughout the game, it was France who produced the most exciting football, leaving its fans very hopeful for the immediate future. Harry Kane was once again on form, continuing to prove himself as England’s new leader. Kane’s goal in the ninth minute gave the Three Lions the lead. Samuel Umtiti leveled the score with a goal from short range after Olivier Giroud’s header had been kept out by Tom Heaton. Djibril Sidibe gave France the lead before half-time, again taking advantage of Heaton’s clearance in the box. Jack Butland came on for Heaton after half-time, with the team’s first choice for goalkeeper, Joe Hart, being left on the bench for this game. Tottenham’s Dele Alli made it through the box with only the keeper to beat but was taken down by Raphael Varane. France’s defender was sent-off and Kane converted the penalty. However, with only 10 men on the field, France continued to attack and put England under pressure. Kylian Mbappe came on as a substitute. His speed and technique were used to cut through England’s defense a few times. 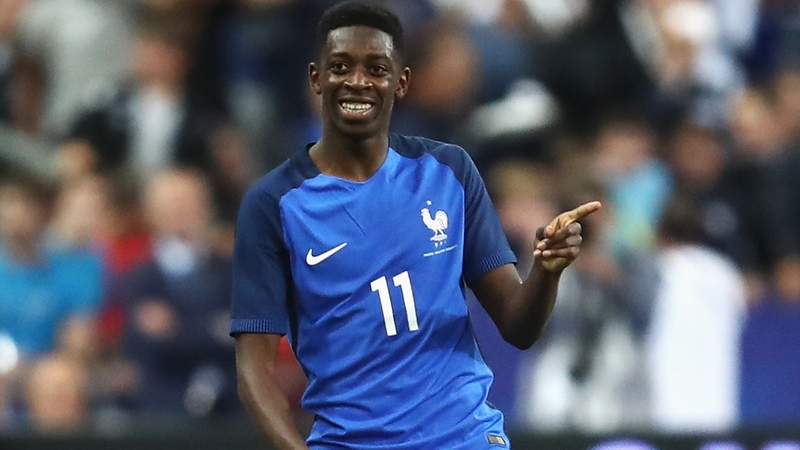 Mbappe was responsible for the assist to Dortmund’s Ousmane Dembele who gave France the victory. It was the winger’s first goal for France. Gareth Southgate admitted France’s superiority on the night however, he also saw a number of positive elements in England’s playing. “I think in course of 90 minutes I saw things we’re very good at. With the ball we caused France problems, created chances and scored two. “Then we saw things we have to get better at, without the ball and our managing of the ball at 2-2,” he told Sky Sports. Southgate went on to say that England’s opponents benefit from the enthusiasm and skill of their talented, young players. This should make it difficult for any team to play against France at the moment and be succesful. Southgate also took the time to compliment Kieran Trippier and Tom Heaton who made their debut for England’s national side. The manager says both had some “some really good moments”.